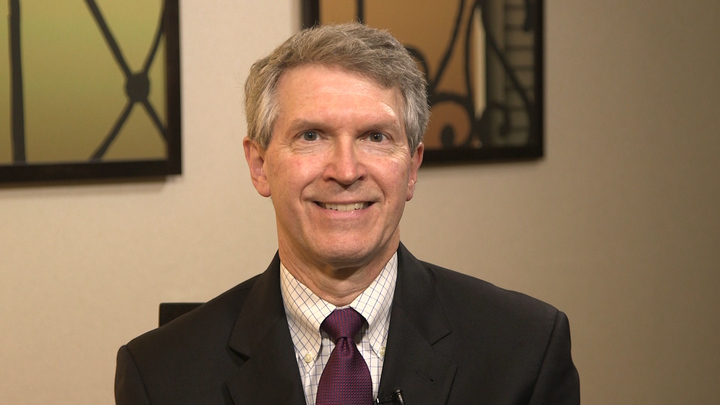 George Waring IV, MD; Neel Desai, MD; and Zaina Al-Mohtaseb, MD, weigh in on whether astigmatism correction is essential for delivering satisfactory cataract surgical outcomes. Now we have a "duty" to get astigmatism down to less than 1/2 a diopter after surgery .... oooh....and with minimal capital investment. Sorry but you guys must practice on a different planet than I. You really need to be careful about setting standards for your colleagues. We are not all refractive surgeons and cornea specialists who deal with people that have a lot of money.